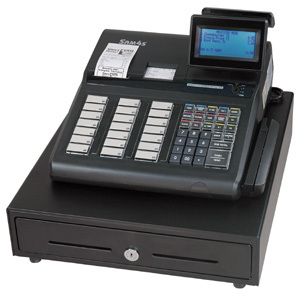 A class leading display, stylish new design and versatile capabilities make the ER-A347 a cash register built for a business ready to grow. 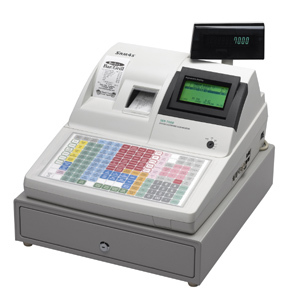 Utilizing a large operator display and a returned menu based management system, the ER-A347 sets a new standard in commercial cash register design. 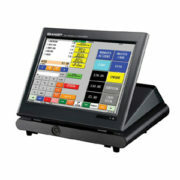 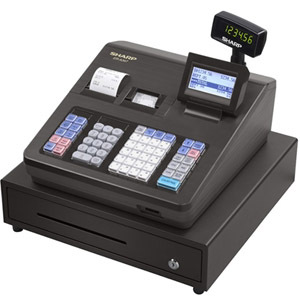 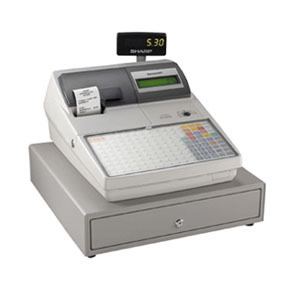 Managing your retail business has never been easier with advanced features including: separate receipt & journal printers, an option to connect a scanner, credit card payment interface, SD card slot for sales / register data transfer and even a QuickBooks® transfer tool for the PC. 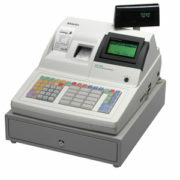 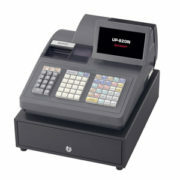 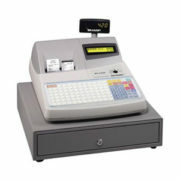 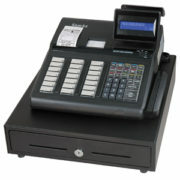 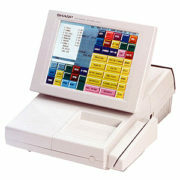 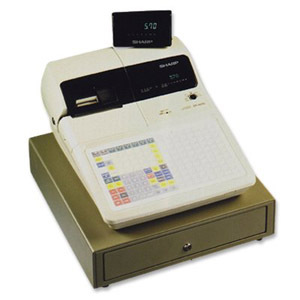 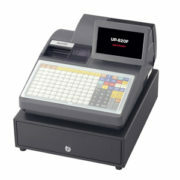 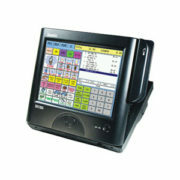 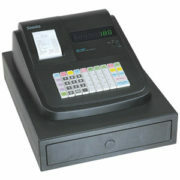 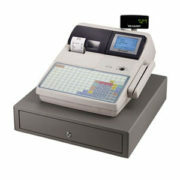 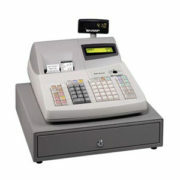 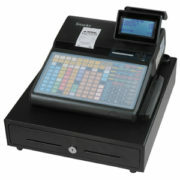 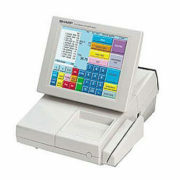 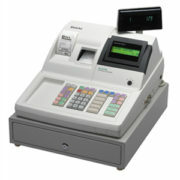 The ER-A347 is the ideal price and performance answer to your register needs. 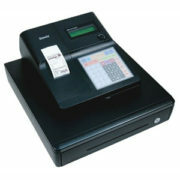 Commercial quality available only from your Sharp authorized dealer. 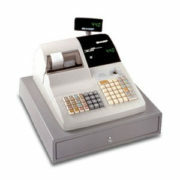 • Quickbooks® Pro® – Link to the famous accounting software to integrate transactions (versions 2010-2013 supported).